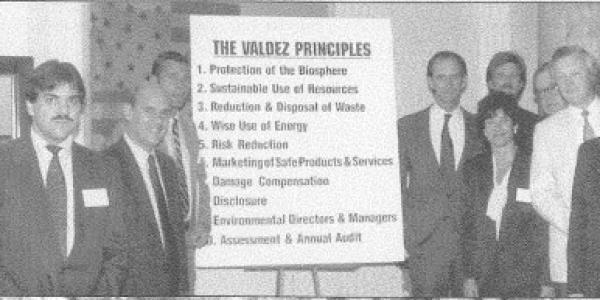 Within just a few months, these founding investors worked with environmental groups to craft a groundbreaking code of conduct for companies called the Ceres Principles (originally named the Valdez Principles). Ceres then co-founded the Global Reporting Initiative (GRI), setting the standard for corporate sustainability reporting, now a mainstream practice used by nearly 13,400 companies. Within a decade, environmental and social issues were being considered and reported on as corporate financial imperatives, not merely externalities. The new frameworks for reporting highlighted the risks and opportunities – providing the tools to not only measure corporate performance on environmental, social and governance (ESG) issues, but also act on them. This post first appeared on Mindy’s Forbes blog and the Ceres website. 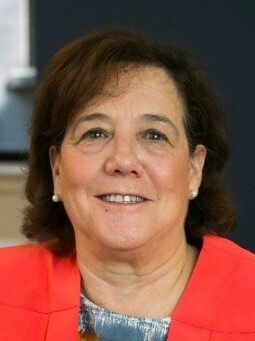 Read more at https://www.forbes.com/sites/mindylubber. 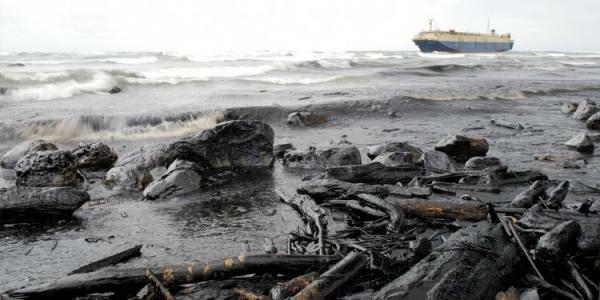 Hey Buddy!, I found this information for you: "Mindy Lubber (CEO Ceres): “Exxon Valdez disaster: 30 Years Later, Investors Still Lead The Way On Sustainability”". Here is the website link: https://www.duurzaam-ondernemen.nl/mindy-lubber-ceo-ceres-30-years-later-investors-still-lead-the-way-on-sustainability/. Thank you.